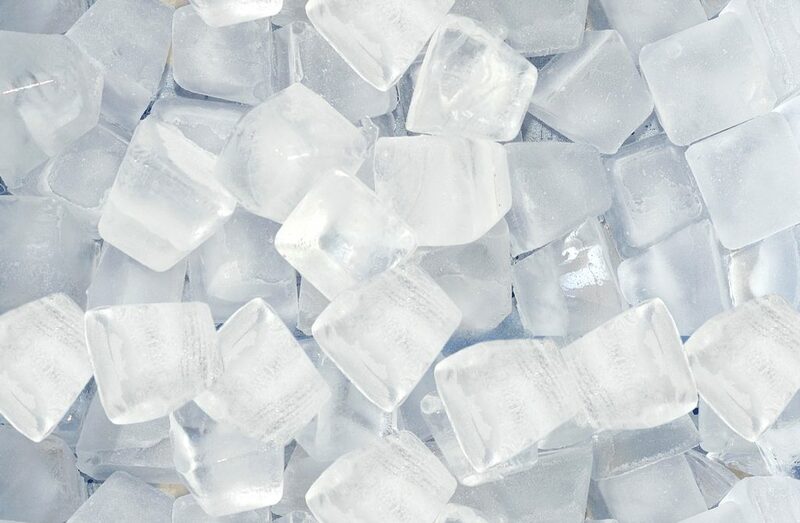 What’s cooler than being cool? Ice science. At the United States Crystal Growing Competition, chemistry gleams and sparkles. 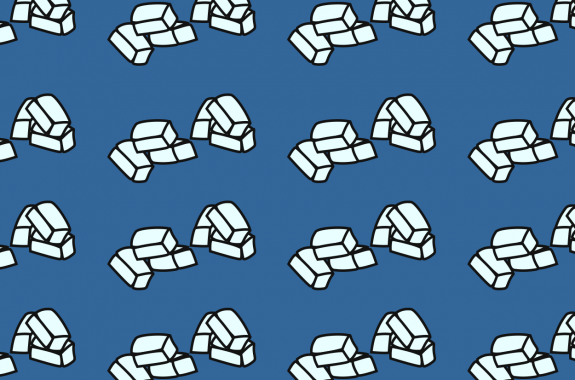 Researchers who study icy places have discovered uncanny phenomena. We challenge you to create something totally new, and totally frozen. Researchers at Ohio State University have come the closest yet to mimicking a type of ice crystal found only in earth’s upper atmosphere. An excerpt from "Mama Gone Geek." 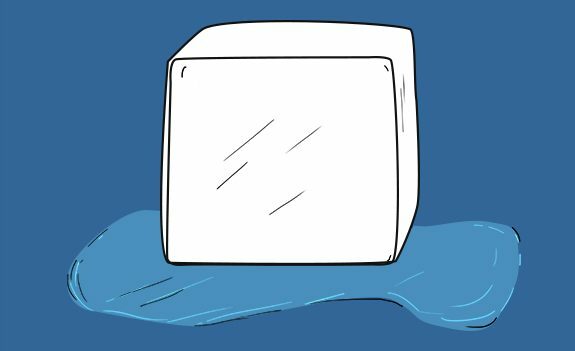 What’s So Cool About Frozen Water? Ice can be hard to get a handle on, literally and figuratively. Try making your own winter wonderland! 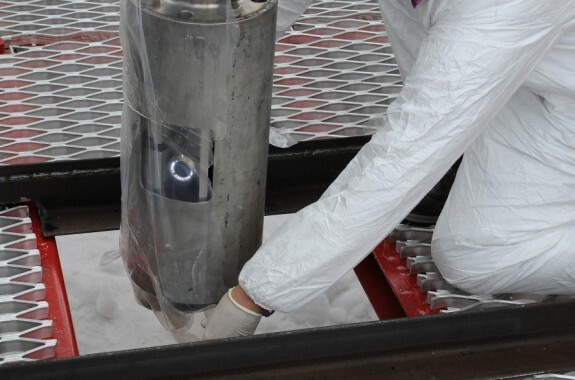 NASA has developed the Airborne Snow Observatory, a program that uses specialized instrumentation to carefully measure the water content. One experiment shows that this little understood phenomenon seems to perform better with distilled water. 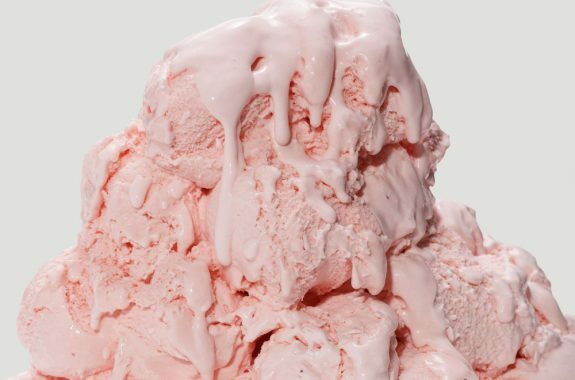 A food scientist explores how the microstructure of ice cream controls the rate at which it melts. 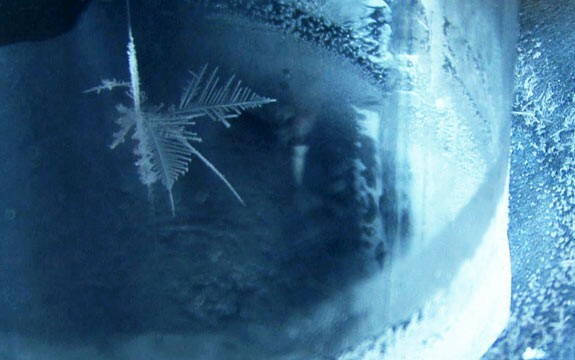 Cold-water fish and snow-dwelling insects have evolved antifreeze proteins to avoid icing up. This natural antifreeze also keeps the "ice" out of some ice creams. 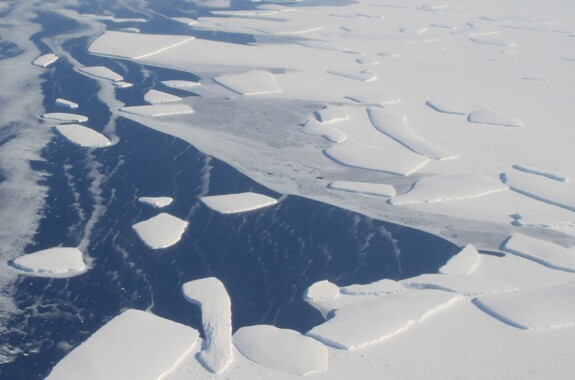 Scientists confirmed a West Antarctic ice sheet the size of the Dakotas is melting. 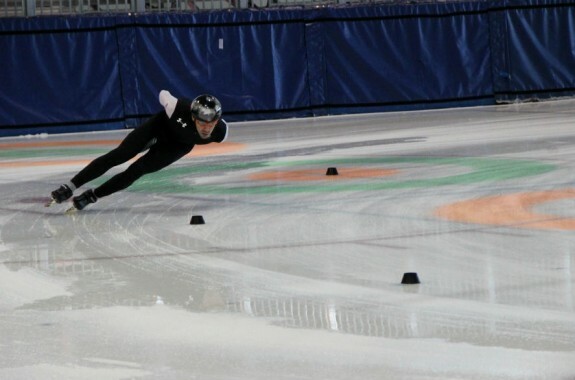 Marc Norman obsessively monitors the ice at the Utah Olympic Oval to create the perfect skating surface. 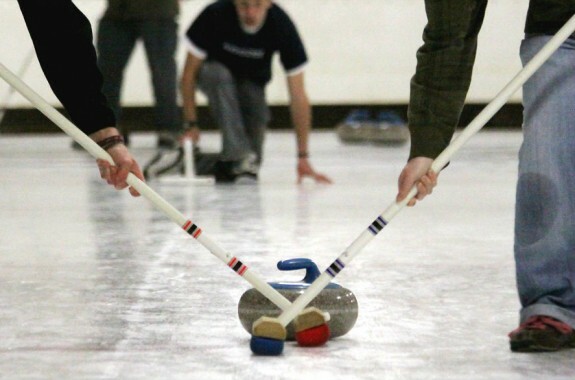 Friction researcher and avid curler Robert Carpick discusses the tricky physics of ice. 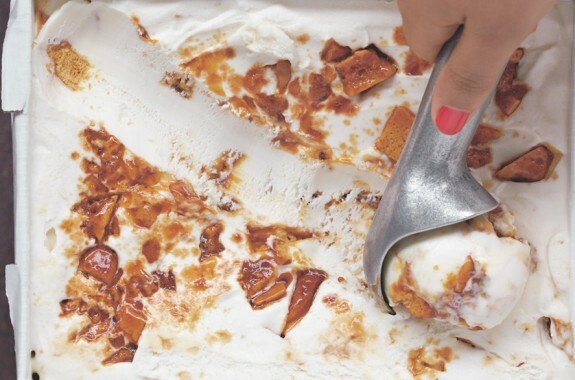 Jeff Potter, author of "Cooking for Geeks" returns to share homemade ice cream hacks. We asked you to submit your own photos of the ice spike phenomenon. 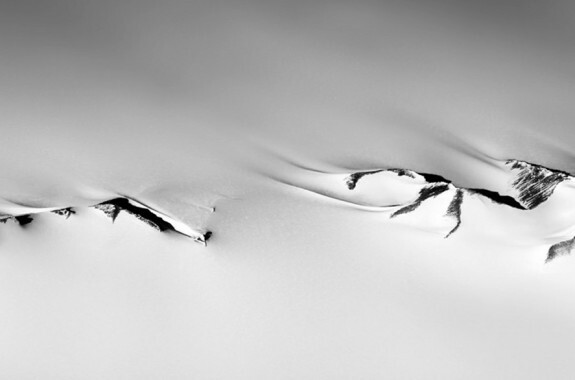 Microbes have made a home in a lake trapped beneath an 800-meter-thick ice sheet in Antarctica. As Antarctica warms, its ice sheets are sliding into the ocean--raising sea levels across the globe. 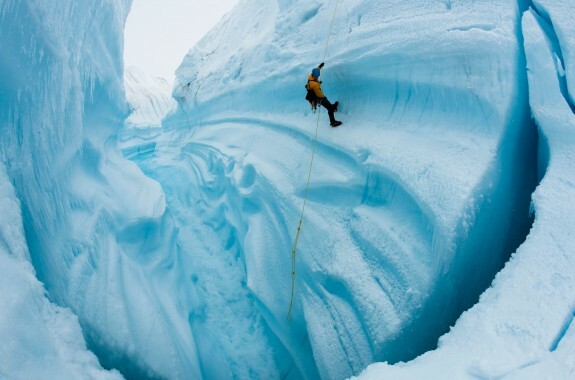 A new documentary explores how climate change is affecting the world's glaciers. 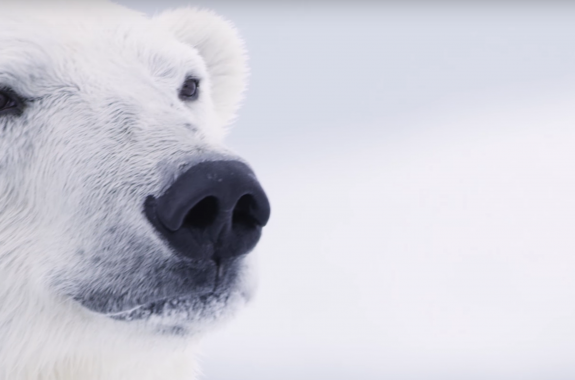 USGS wildlife biologist Karyn Rode monitors how populations of polar bears are affected by shrinking sea ice and other changing conditions in the Arctic. 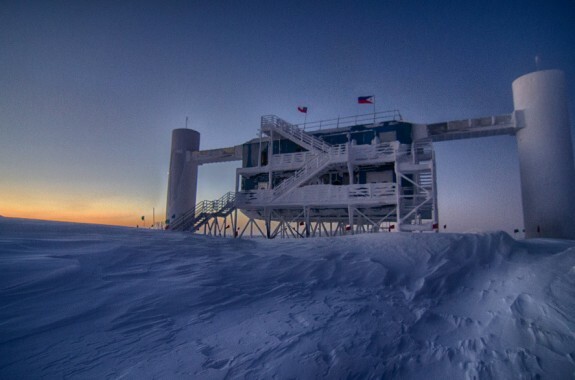 The IceCube telescope detects over 100,000 neutrinos every year. 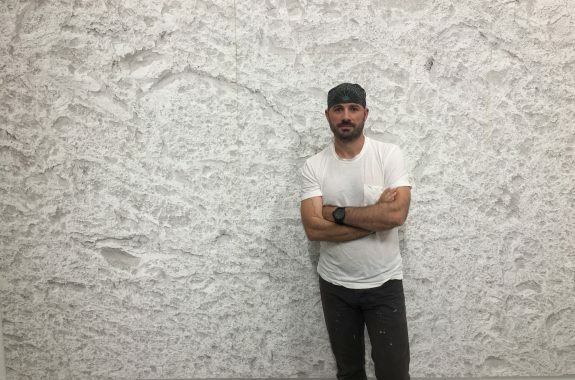 Artist Justin Brice Guariglia will be collaborating with NASA in Greenland to explore how its icy landscape is changing. 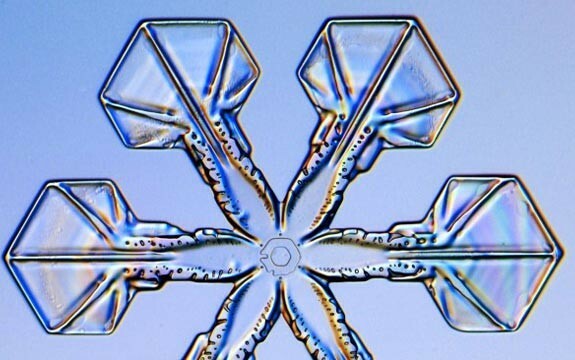 Wilson Bentley brought the beauty of snow crystals to the public using a technique called photomicrography. 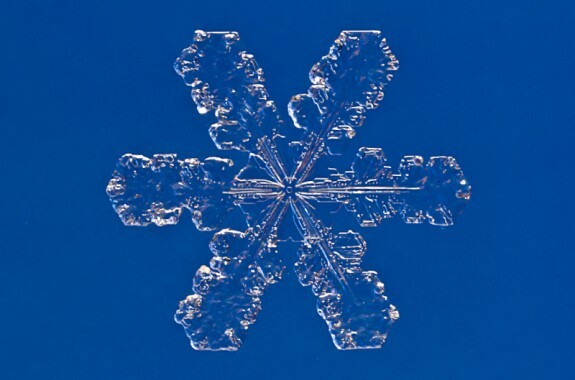 Next snowstorm, grab a magnifying glass and try snowflake hunting. We delve into the science of listening, and looking, for possibilities of life in the universe.